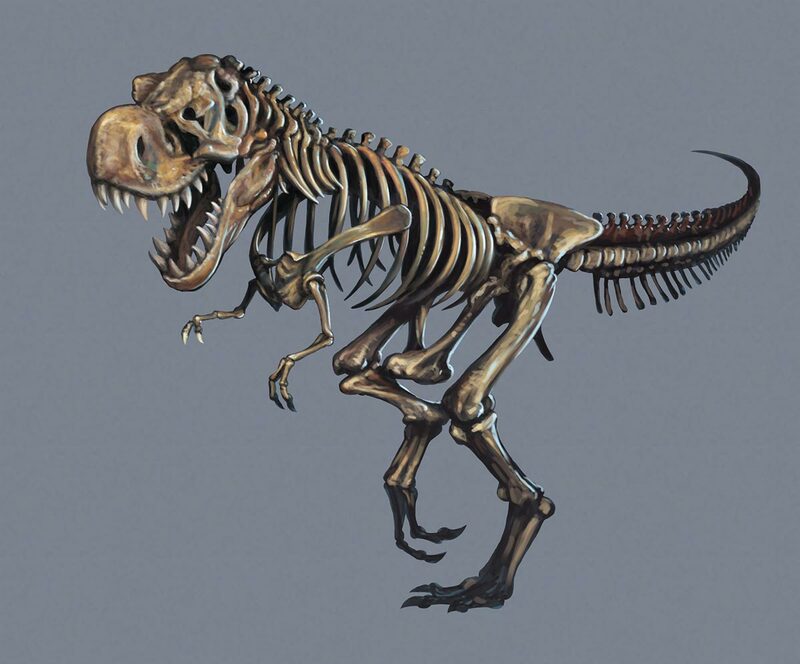 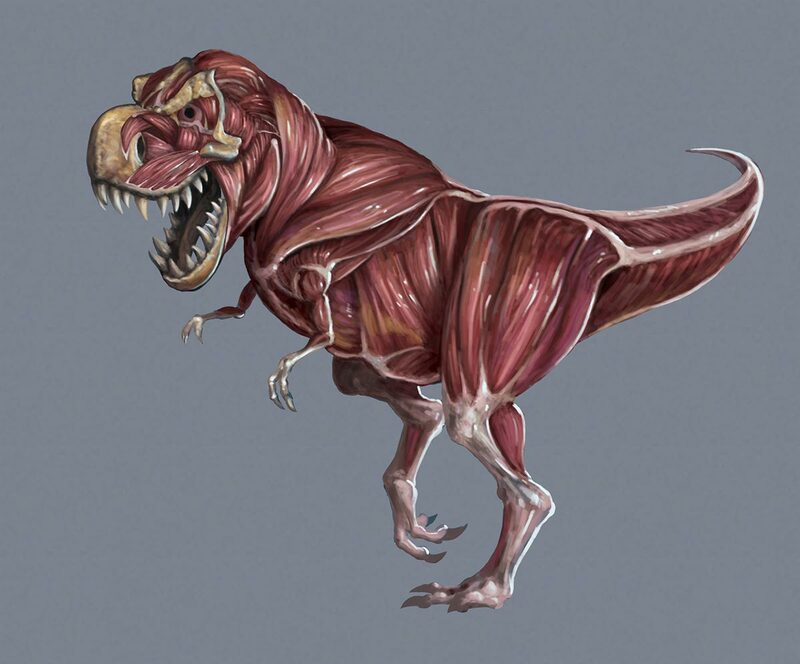 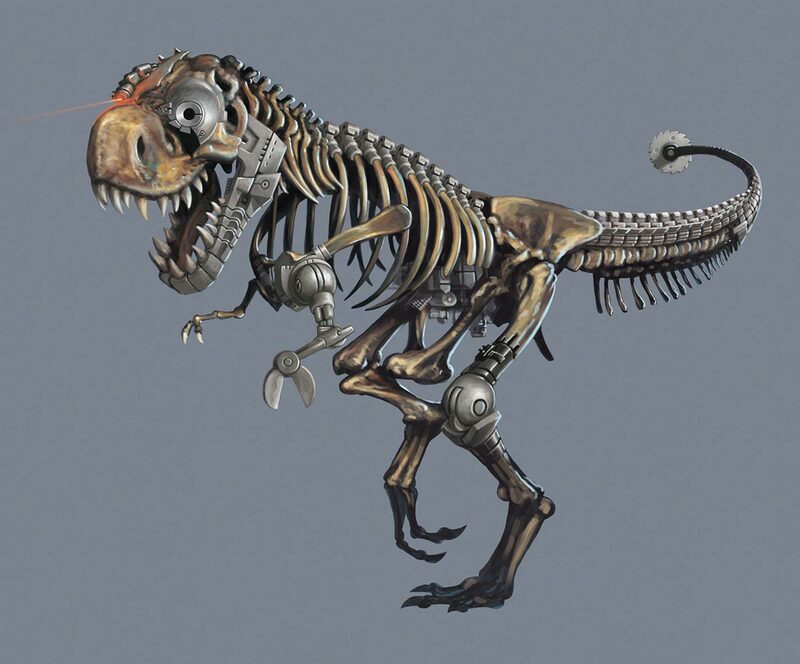 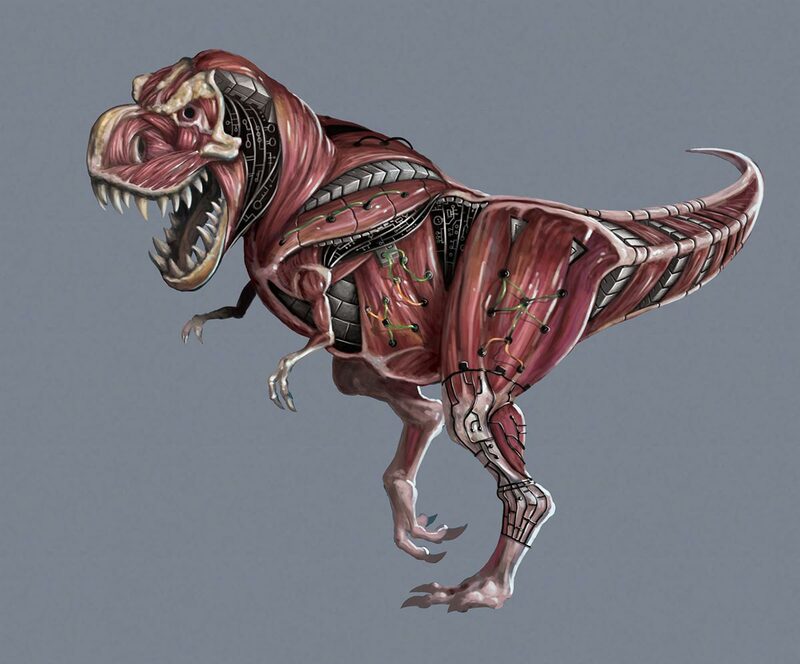 The site design for 2012 incorporated a background image of a robot dinosaur peeling down the layers of its flesh until all that is left is a skeleton. 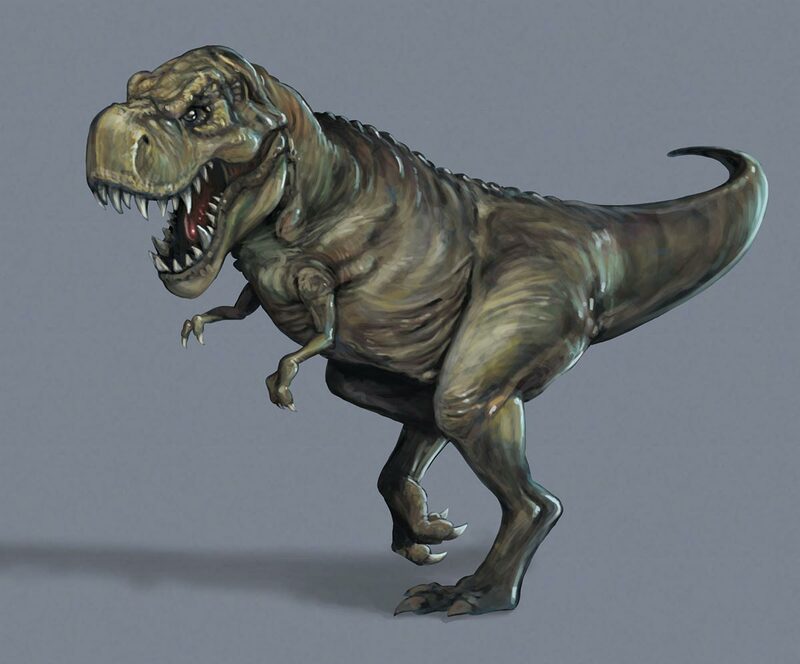 It made for an amazing effect. 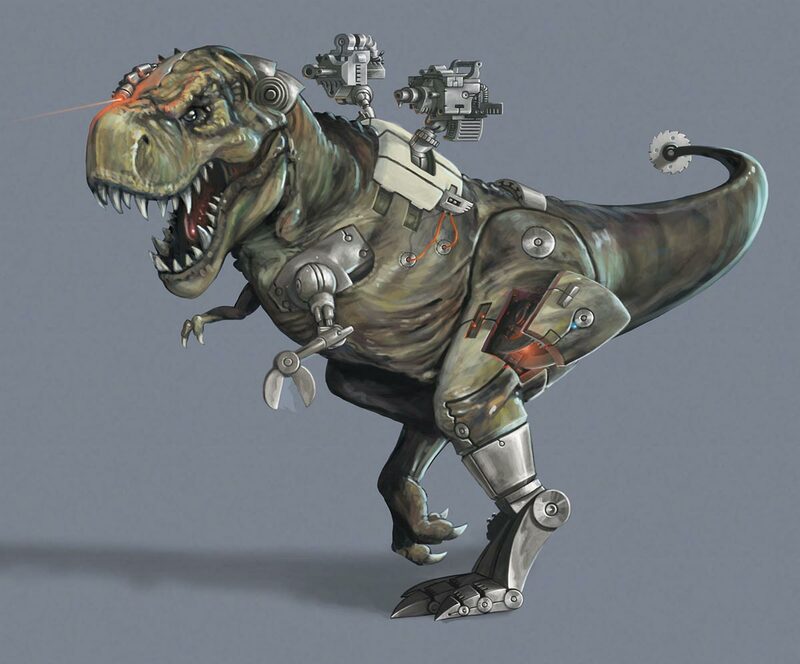 The dinobot's name is Spanky.